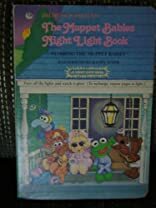 Jim Henson Presents the Muppet Babies Night Light Book is for Baby to Pre-K. Jim Henson Presents the Muppet Babies Night Light Book was written by Kathy Spahr. Jim Henson Presents the Muppet Babies Night Light Book was published by Random House Books For Young Readers. 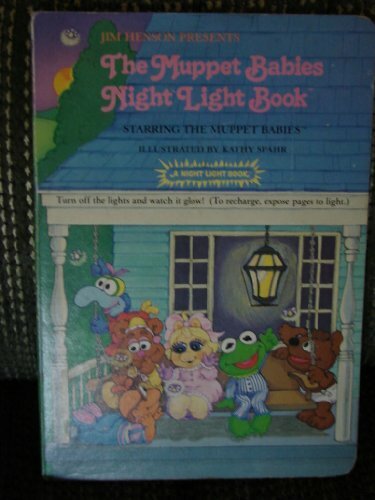 Subjects of Jim Henson Presents the Muppet Babies Night Light Book include Children's Baby/Preschool, Children's Books/Baby-Preschool, Children: Babies & Toddlers, Fiction, General, Night, Puppets, Specimens, and Toy and movable books.